POSLavu is a fantastic iPad point of sale system for restaurants. 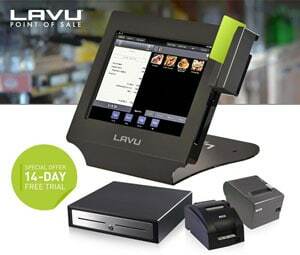 Lavu, Inc. was one of the first iPad POS systems on the market. Lavu POS is cutting edge technology made available for restaurants, pizza shops, bars, coffee shops, quick-serve restaurants (QSR), food trucks, brew pubs, juice bars, delivery, and much more. For only $79 per month or $69 per month, if paid yearly; it is one of the most affordable and sought after iPad POS systems on the market. Equipment cost can vary depending on how many terminals you need. Hardware packages start at $1,220 per terminal for a quick service bundle or $1,499 for a restaurant package. You can use your iPad or have one added for an additional cost. POSLavu uses the latest technology available with cloud hosting and iDevice (iPad, iPad Mini, iPod) functionality available at a fraction of the cost of more traditional point of sale systems. 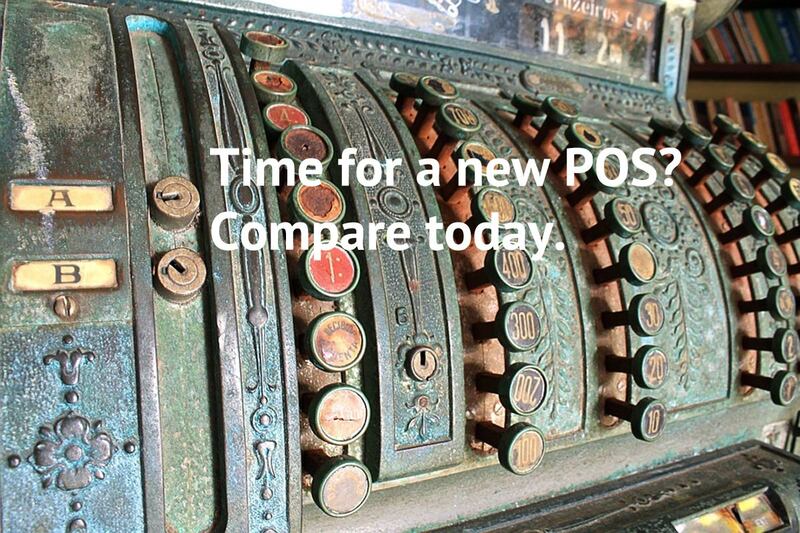 Not only is POSLavu inexpensive (we encourage competitive price and feature checking) but it’s also very user-friendly. No half day training classes and wasted time. Your staff can learn to use the system in less than 15 minutes. It’s recommended to work with a Lavu Certified Specialist that can discover the possibilities for your business and provide a demo of the product. You’ll also want to work with a dealer to assist with POS hardware, menu programming, installation, and support. We have Lavu specialists on staff, so we can answer all the questions you may have regarding the Lavu system. We also have POS Lavu credit card processing quotes available to integrate everything together nicely. Complete our form to get a free 14-day trial (no credit cards and no obligations), so you can see for yourself why we consider Lavu one of the easiest and user-friendly POS systems on the market. After you complete the form, you will receive an email with instructions on how to download the Lavu App. You must have an Apple iPad to download the App and run the demo.